Derry is a Certified Hypnotherapist and Registered Nurse with over 30 years in the helping professions. 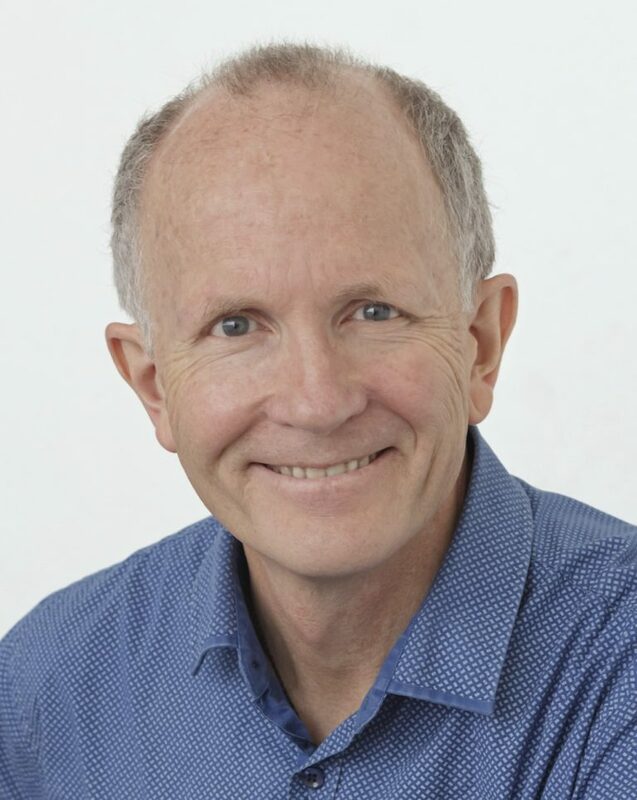 He is a Member of the International Association of Professional Conversational Hypnotherapists and an associate member of the Hypnotherapy Association of NZ. For over 40 years he has followed his fascination with hypnosis, self-hypnosis, hypnotherapy and the workings of the mind. In 1980 he completed a degree in Psychology from Auckland University. In 1986 he gained his nursing registration and started a long career in the nursing profession, practising in a number of different specialities including emergency nursing, stroke rehabilitation, geriatric assessment & rehabilitation, and surgical nursing. Along the way he found time to pursue a passion for body-oriented change-work, training as a Hellerwork Practitioner with Joseph Heller, studying Continuum Movement with the late Emilie Conrad-Da’oud, and gaining a Diploma in Holistic Pulsing from its founder Tovi Browning. Derry has travelled extensively to train with some of the top hypnotists and hypnotherapists in the world and is now focused full time on helping people make amazing changes in their lives. If you’re motivated to change, Derry can work with you to create a change program designed exclusively for your particular needs. Together you will use the natural power of hypnosis to help you take back control over your thoughts, feelings, habits, beliefs and behaviour. Call Derry on 027 369 5100 and arrange a free 15-minute telephone consultation to discover how hypnosis can help you.